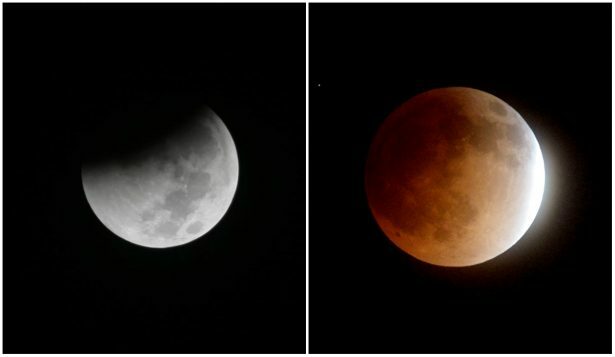 NEW YORK/LOS ANGELES—Astronomy buffs across the United States have been promised all the makings of a spectacular total lunar eclipse on Jan. 20, except one—clear skies. 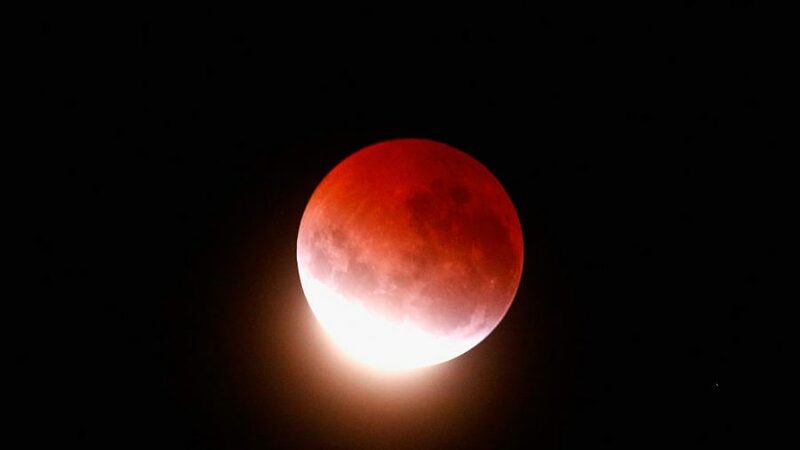 Although it is a total eclipse, the moon will never go completely dark but rather take on a coppery red glow, called a blood moon. It is also a full moon that is especially close to Earth, called a supermoon.